You wont believe the savings! New options in disc brake road bicycles and carbon wheels! Wildside has been awarded one of America’s Best Bike Shops by the National Bicycle Dealers Association. 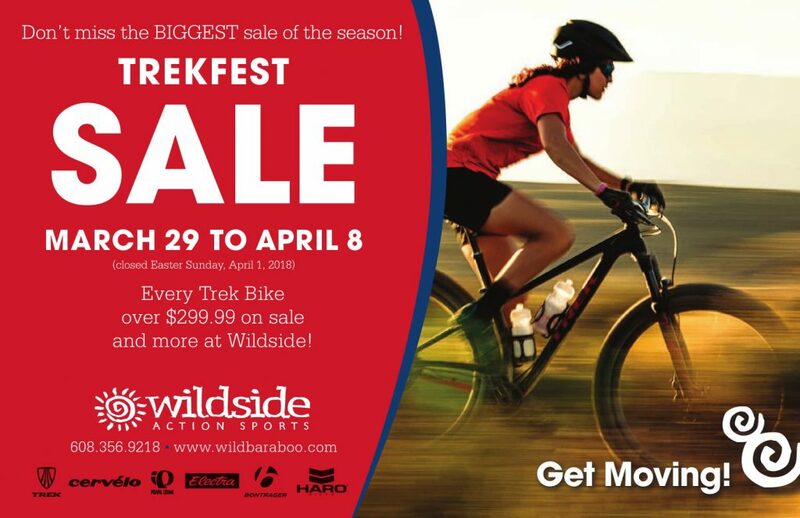 Come see why… get moving over to Wildside and SAVE! Looking for information on getting your bicycle repaired or just ready for the season?